Every now and then we all like to indulge. We've come up with healthier alternatives to keep your sweet tooth satisfied. All our snacks are made without refined sugars; mostly either coconut sugar or honey. We also use lots of oats to keep your heart strong. 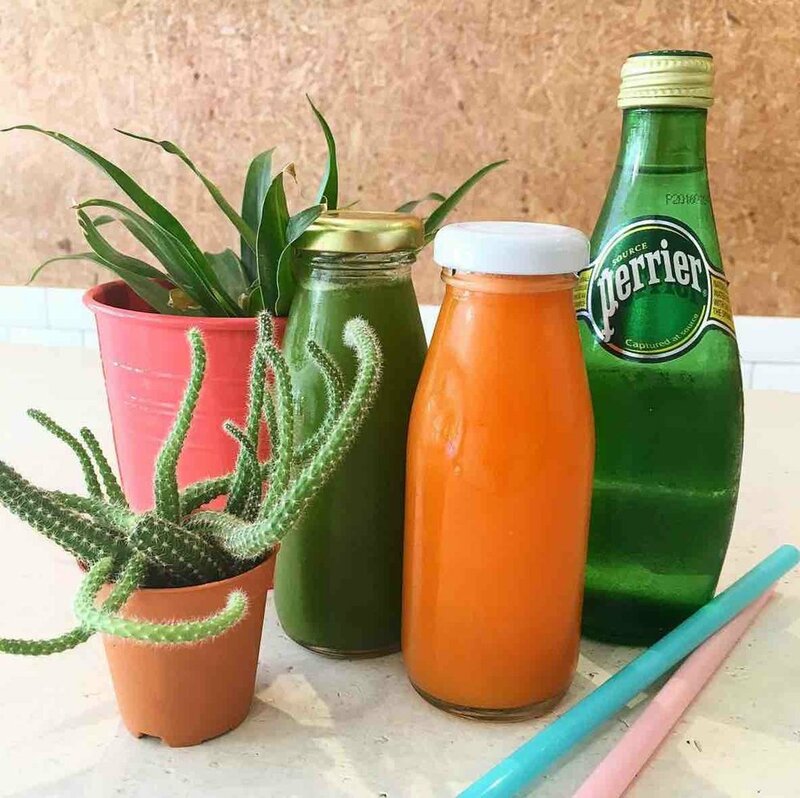 Our cold-pressed juice are made fresh from 100% fruit or veg. And carefully put together to create fun, unique flavours. Sometimes others can do it better than we can. We respect this and collaborate with them to offer you more great products!